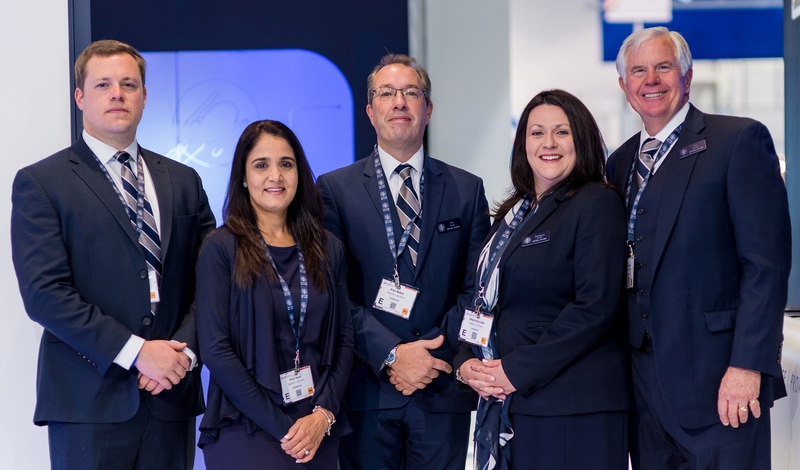 The NBAA Business Aviation Convention and Exhibition (BACE) is ranked the sixth largest trade show in the USA and this year’s event, with over 1,100 exhibitors and 100 aircraft on display, certainly reinforced this position. Day 1 of the three day event saw Spectro | Jet-Care launch a new and refreshed website which received a very positive response from visitors to our booth as well as from our wider customer base in the marine and industrial market sectors. From a business viewpoint we had a successful show meeting with many of our long established customers to talk about their current analysis programs and some just dropping by to say ‘thank you’ for the first class service we provide them. We also met a number of new companies who wanted to know more about our analysis services, both laboratory and engine trend monitoring by Gas Path Analysis (GPA), which we hope will turn into positive business in the coming months.